2. 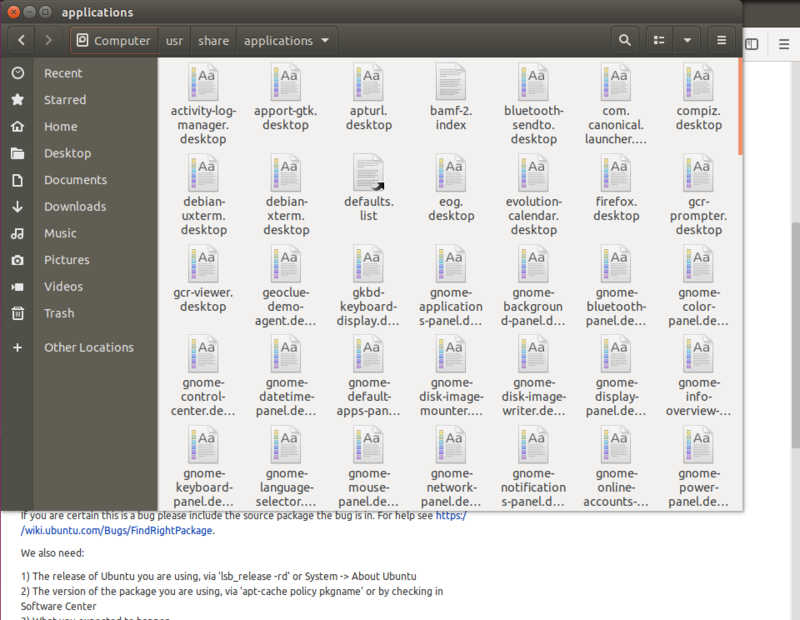 The *.desktop file is opened in Gedit instead of launching. ** Attachment added: "The /usr/share/applications folder is opened in Nautilus"